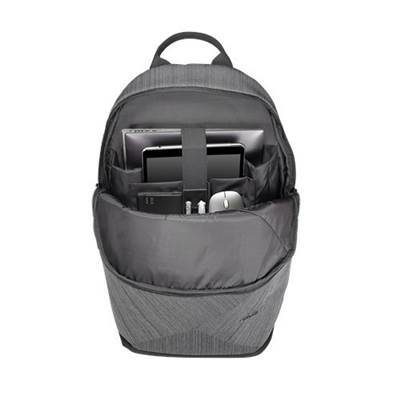 Available in 20L and 24L sizes, the Artemis backpack has a padded inside compartment for 14- or 17-inch notebooks, as well as a 240 x 190 x 18 mm sleeve for up to a 10-inch tablet. 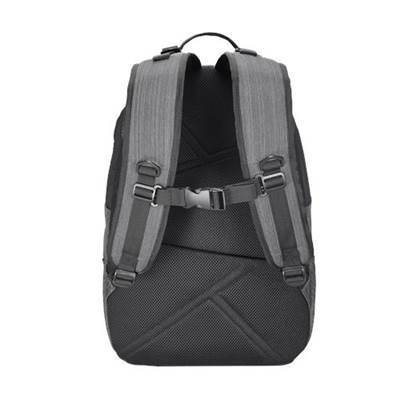 The larger backpack has a 415 x 280 x 35.6 mm inside compartment, while the smaller one has a 348 x 242.8 x 37.6 mm inside compartment. 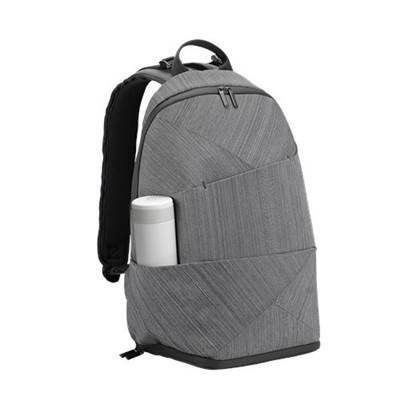 A side pocket for your water bottle or umbrella. 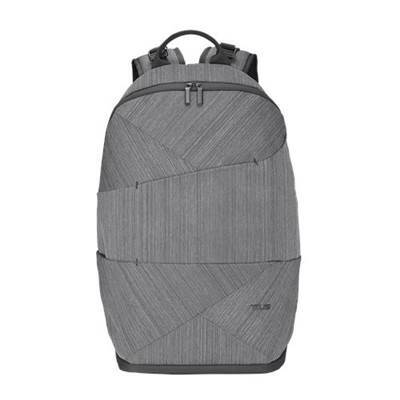 Hidden security pocket in the back of the backpack. A bottom compartment to keep shoes or clothes away from the rest of your belongings.